Rossiya Airlines, a part of Aeroflot Group, took delivery of a new narrow-body Boeing 737-800 direct from the manufacturer. This is the first factory-new aircraft received by Rossiya since its merger with two other Aeroflot subsidiaries, Donavia and Orenair, which completed in April this year. 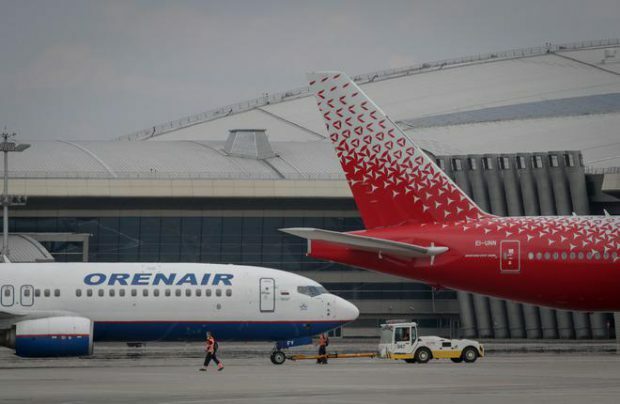 All previously delivered Boeing 737-300s were transferred to Rossiya’s fleet from OrenAir. The new aircraft, with tail number VP-BGQ, was produced in September of this year, and is fitted with 189 seats arranged in a single-class configuration, the same as most of such aircraft in Rossiya’s fleet. The interior aboard the aircraft is a modern Boeing Sky Interior. According to information from open sources, the lessor of the new aircraft is Avia Capital Services, a part of Rostec corporation. This same lessor has agreed with Aeroflot on the delivery of 50 new Boeing 737-800s and -900ERs. With the delivery of the Boeing 737-800, Rossiya’s fleet of this type of aircraft increased to 16. The carrier also operates 32 Airbus A320s, 5 Boeing 777s and 6 Boeing 747s.